The days of window shopping are coming to an end for some customers. Instead of holding off on a purchase for a better price, shoppers can use Paidpiper to engage with businesses for immediate rewards. Paidpiper is a mobile CRM platform that lets brands directly communicate with consumers. Businesses pour money into advertising to increase brand awareness, but they are often missing out on information about their customers that would increase sales and customer loyalty. With Paidpiper, businesses can learn more about their customers and incentivize customers to make a purchase on the spot. If you find yourself debating a purchase, you can use Paidpiper to make your decision easier. You can engage with the brand through your phone, such as by filling out a survey. In return, the platform will reward you with money to spend toward the purchase. A credit card number will be issued to you with a monetary credit on your smart phone. Engaging with companies that participate in Paidpiper’s service could save you money and the stress of a hefty receipt. So what’s next for Paidpiper? 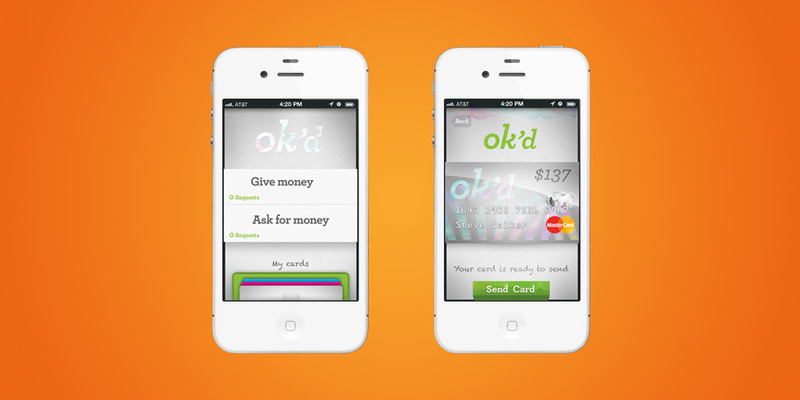 The team is developing Ok’d, the first consumer facing app on the Paidpiper platform. According to Hussein, the app “showcases the deep CRM and Payments functionality in Paidpiper.” Parents could use Ok’d to give their children money and place restrictions on where that money can be spent. Ok’d will be available as a free app later this summer.